Gregory Glade Hancock is the founder, Executive Artistic Director and principal choreographer for Gregory Hancock Dance Theatre (GHDT). Prior to this, Mr. Hancock was the Artistic Director for Indianapolis Dance Company. He has created over 160 dance works for the company’s expansive repertoire including such critically acclaimed pieces as: Every Moment… Every Day…The Violin Under the Bed, Until There is No More…, The Hunchback of Notre Dame, SUPERHERO; the story of a man called Jesus, ALICE and her Bizarre Adventures in Wonderland, Under the Big Top, Devdas, Joan of Arc, The Scarlet Letter, Our Town and many more. Along with his success in the dance community, Mr. Hancock’s work is highly admired and respected the local, national and international Indian community. He has created numerous works set to music and themes of India and has choreographed to songs in Hindi, Telugu, Tamil, and Punjabi languages. His company has performed at numerous Indian events including the National Convention for the American Telugu Association in Newark, New Jersey for a crowd of over 14,000. 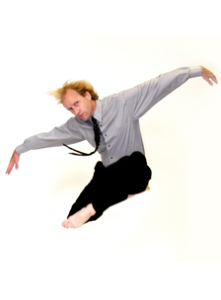 Mr. Hancock has created choreography for dance companies throughout the USA, Europe and India. He has had the honor of the National Dance Ensemble of Latvia presenting an entire program of his works, which toured throughout Eastern Europe. In addition to his work on the concert dance stage, he has also created choreography for musical theatre, opera, Olympic level figure skaters, television commercials and film. Mr. Hancock is an accomplished musician, visual artist and costume designer. 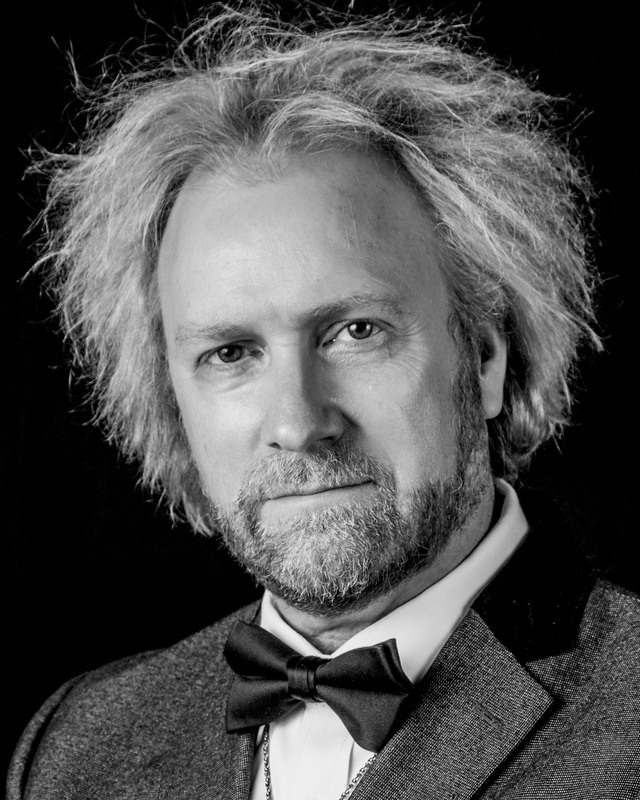 He designs and constructs all the costumes for GHDT and spent six years as the costume designer for Yuletide Celebration with the Indianapolis Symphony Orchestra and several other symphony orchestras throughout the United States. He has been honored for his works as a choreographer and dancer through numerous awards including Master Artist Fellowships from the Indiana Arts Commission, two Creative Renewal Fellowships from the Arts Council of Indianapolis and Lilly Endowment, and fellowships from the Citizen Exchange Council and ArtsLink in NYC. He was named Outstanding Choreographer at the prestigious Youth America Grand Prix international ballet competition in NYC. His company represented the USA at the 11th International Baltic Ballet Festival, where GHDT was also the primary touring company of the festival. Mr. Hancock is the director of The Academy of Gregory Hancock Dance Theatre, a training facility for young aspiring dancers. For several years, Mr. Hancock has been traveling to India to teach dance and create choreography for various dance schools and dance companies in Mumbai, India. He had the honor of traveling to Indianapolis’ Sister City, Hyderabad, India, and New Delhi, as part of the 2013 India Delegation with Mayor Gregory A. Ballard. Mr. Hancock has produced two highly successful productions of his original musical, LA CASA AZUL, The Musical, as well as a filmed version and a documentary of the story behind the musical that has been broadcast by WFYI/PBS. Mr. Hancock was honored to receive an EMMY Award for the broadcast of LA CASA AZUL, The Musical on PBS. Mr. Hancock established the Florence Marie Hancock Scholarship to assist young dancers and to further the love and legacy of his remarkable mother. In 2016, Mr. Hancock traveled to Mumbai, India to conduct workshops at the 49th World Dance Congress of the UNESCO International Dance Council. Mr. Hancock wishes to dedicate all his creative work and inspiration in celebration of his mother, Florence Marie Hancock.